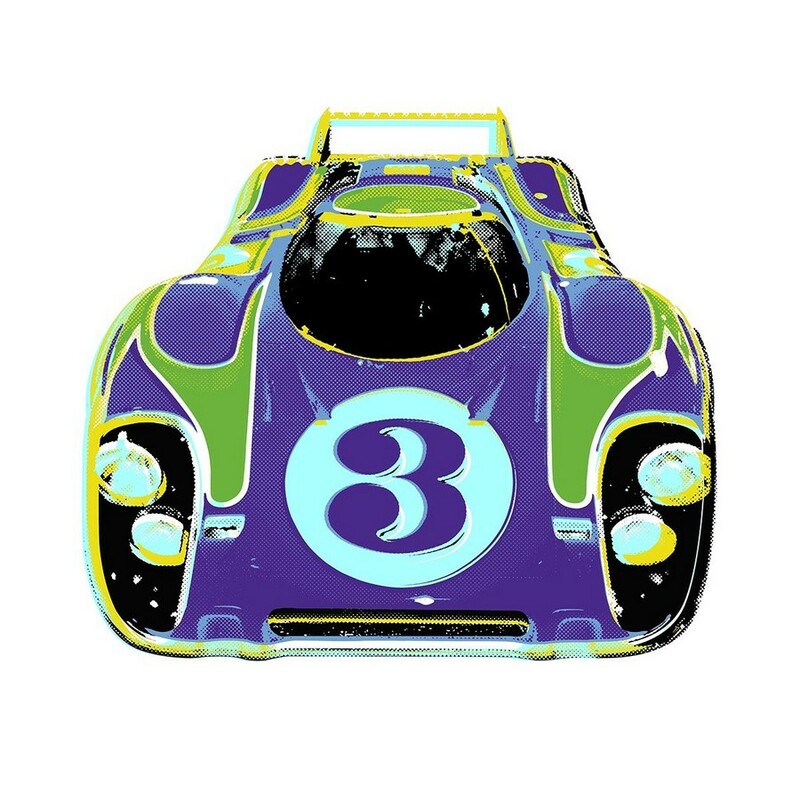 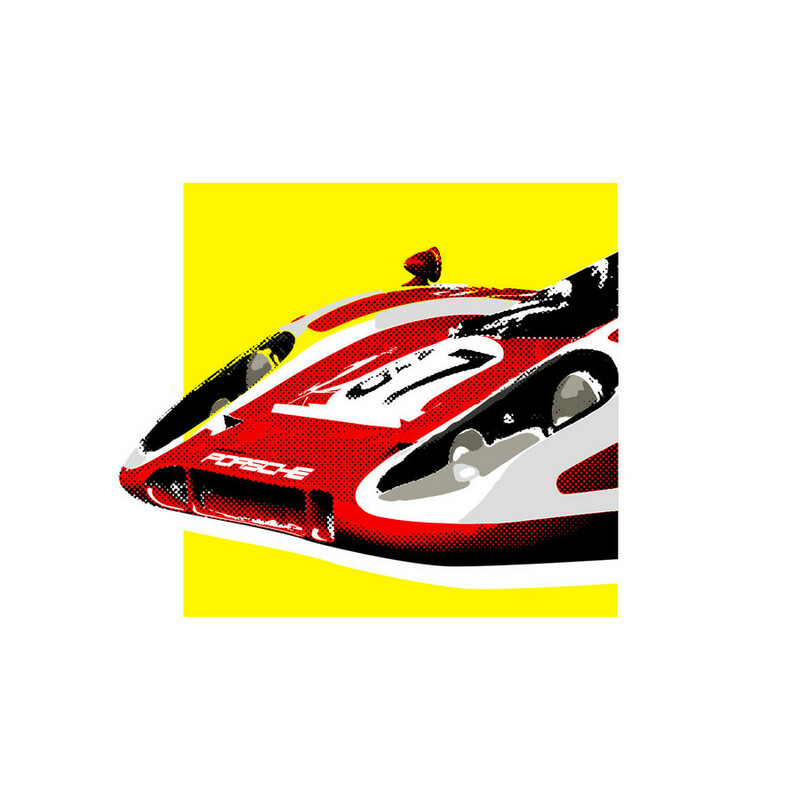 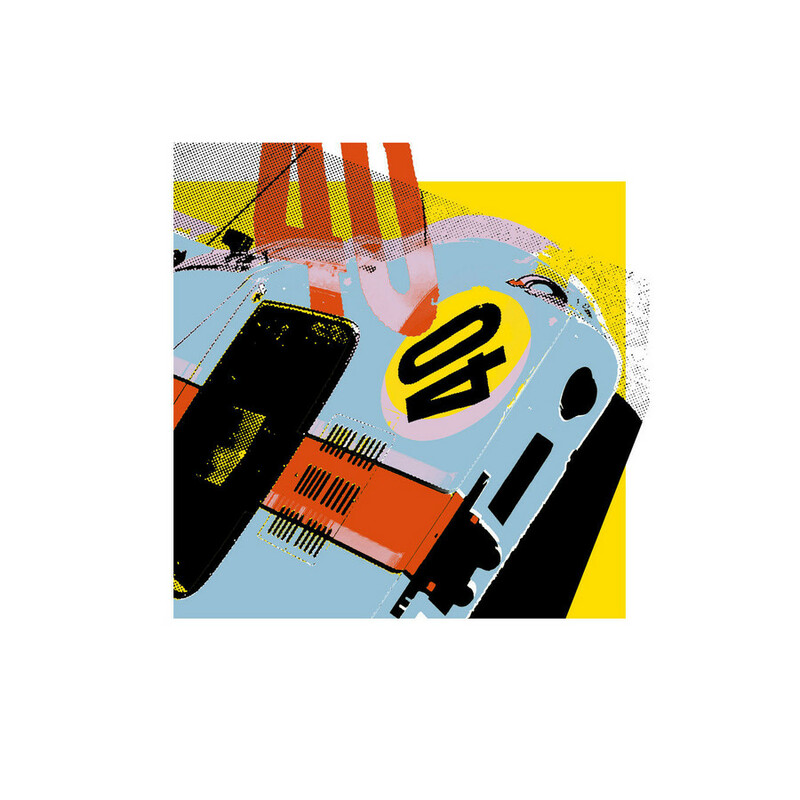 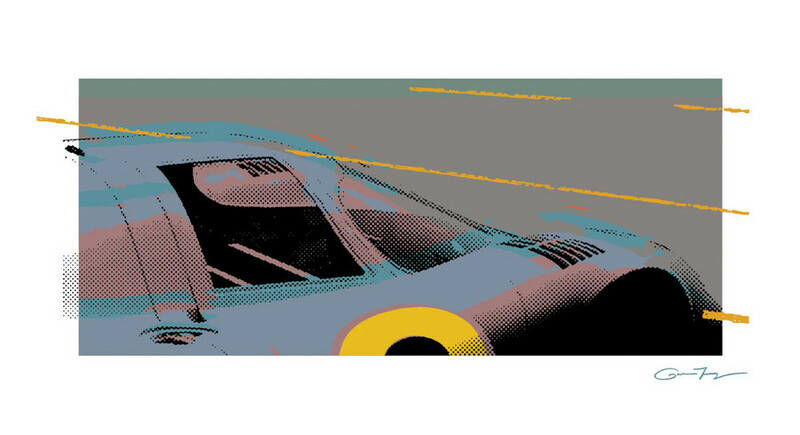 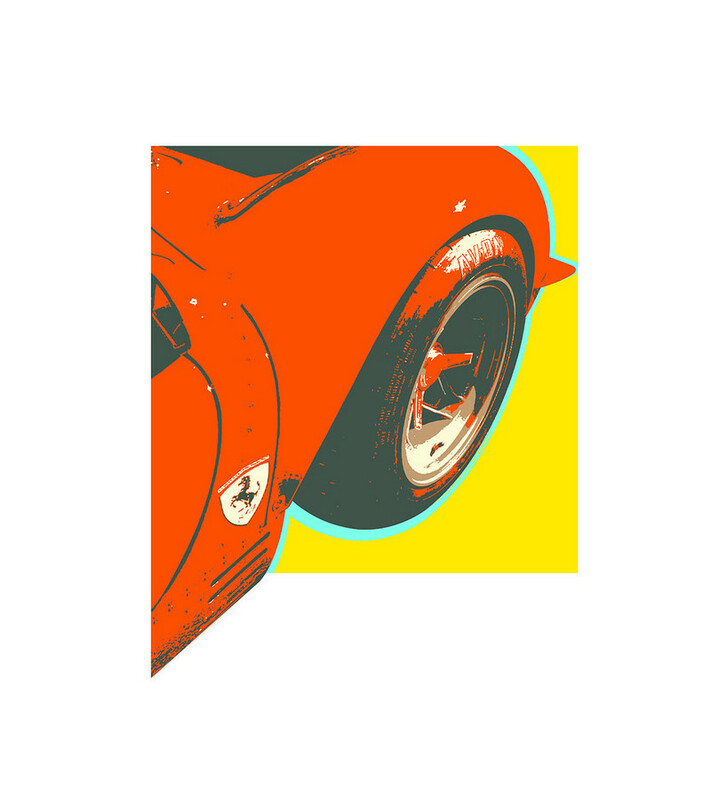 The classic European automobile races like the 24 Hours of Le Mans and the Mille Miglia were the inspiration for doing this print series. 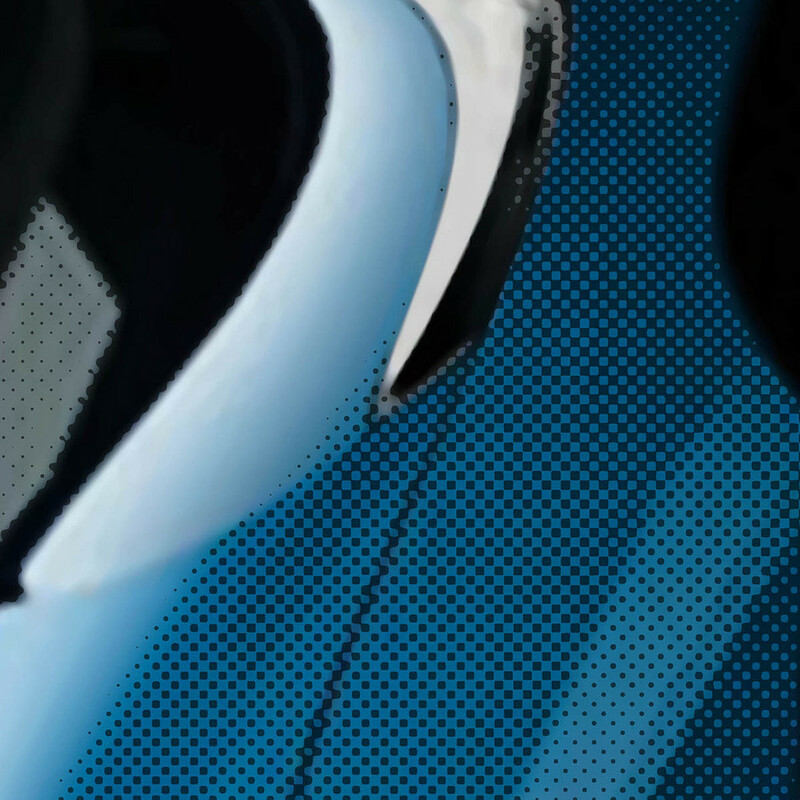 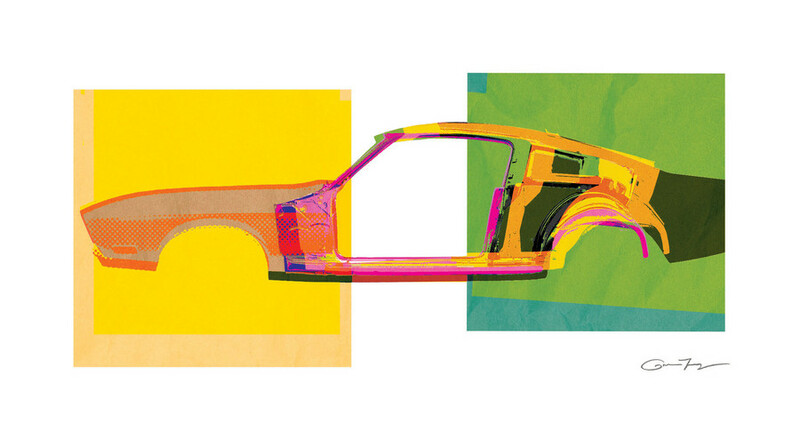 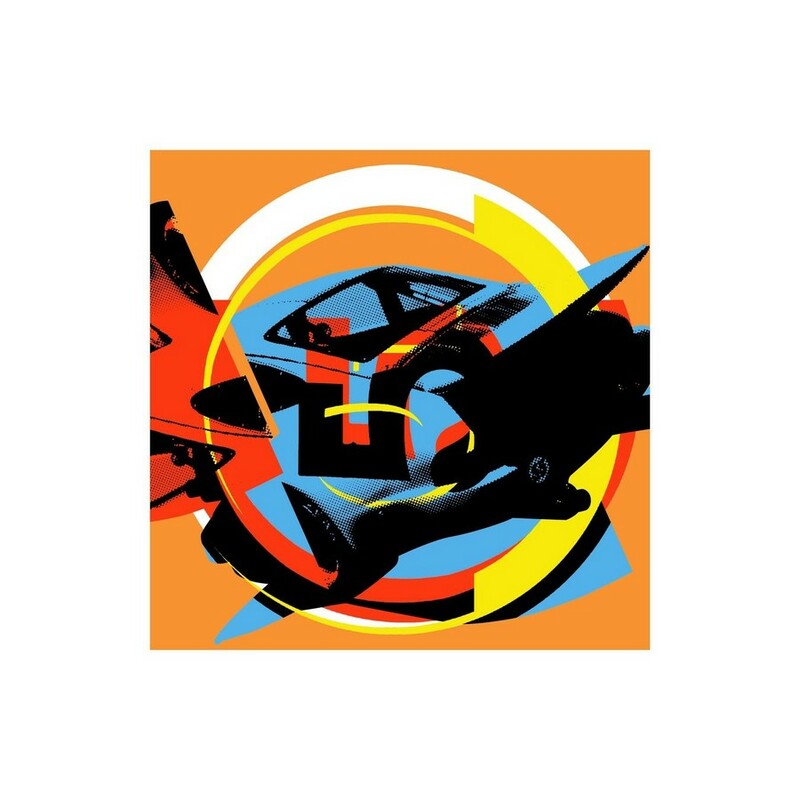 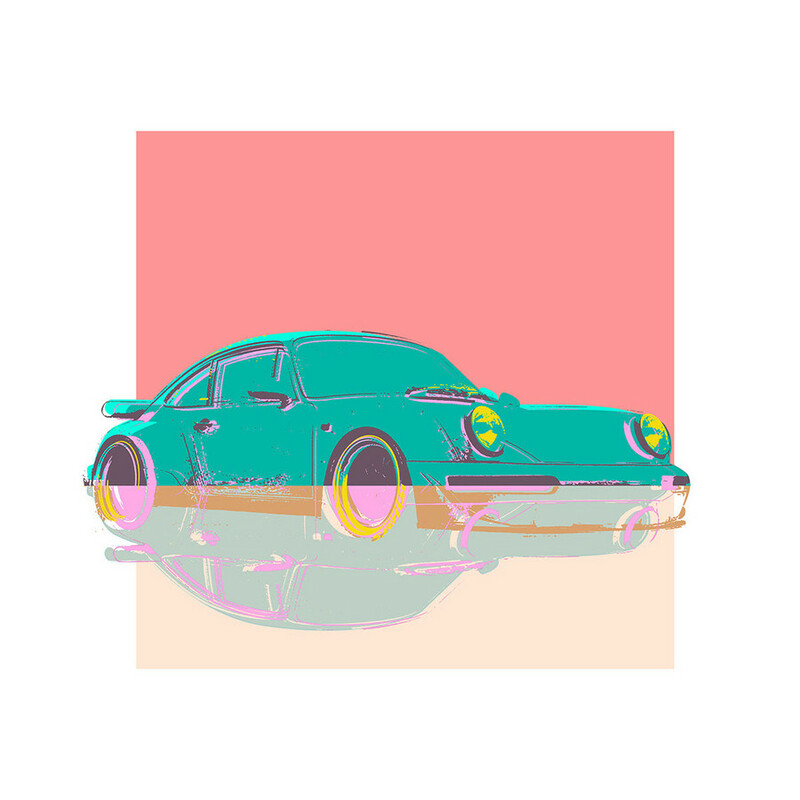 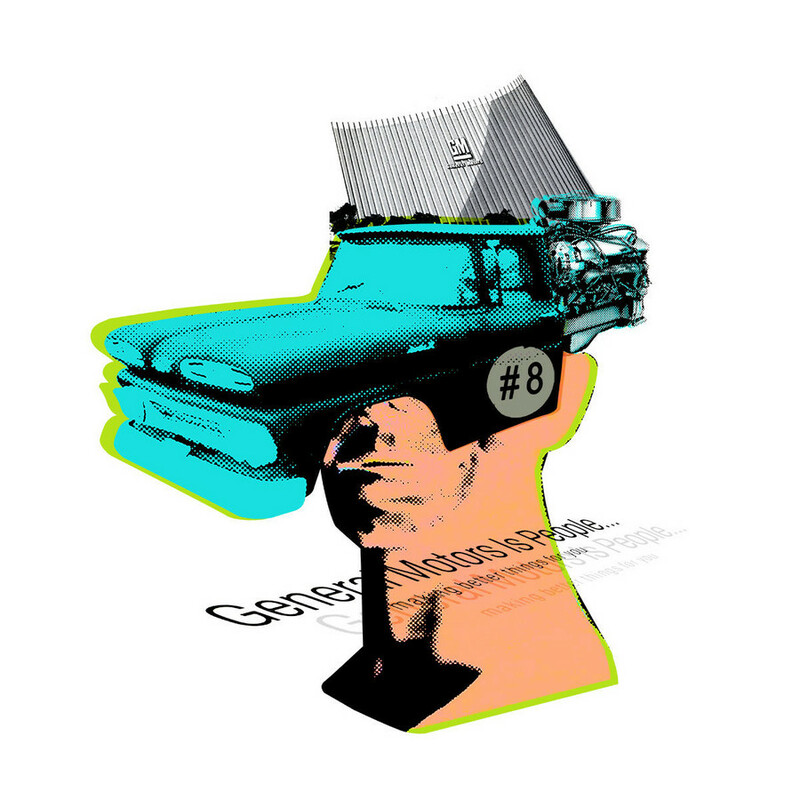 These prints are an ongoing series not to just do a picture of the car but to deconstruct its beauty and form of their shape to produce something new. 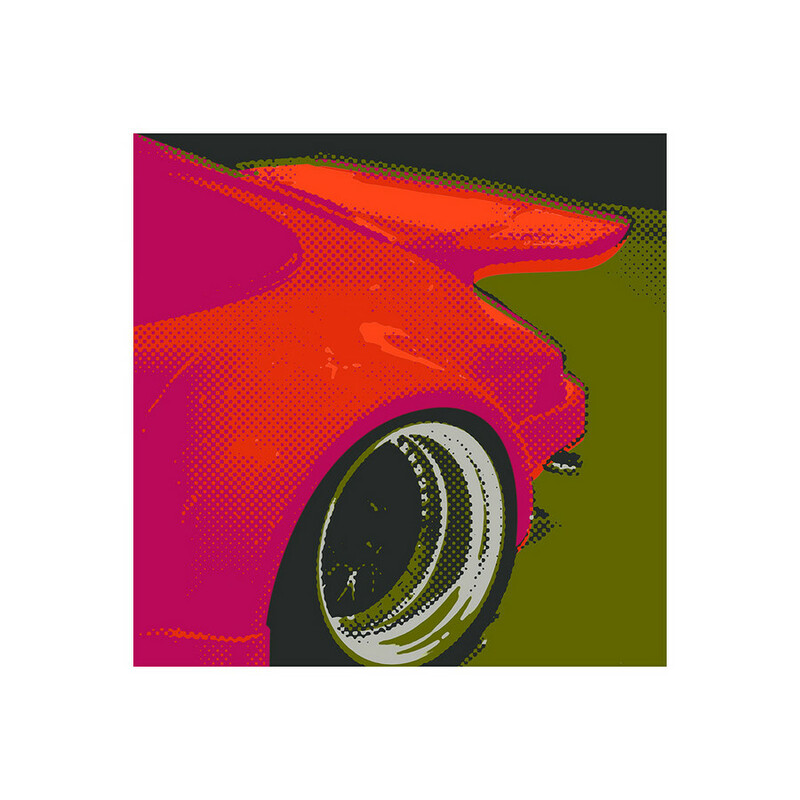 Although the modern day race cars are technological marvels of engineering its my love for the craft of shaping steel, rivets, and early understanding of aerodynamics that make cars of this era true works of art. 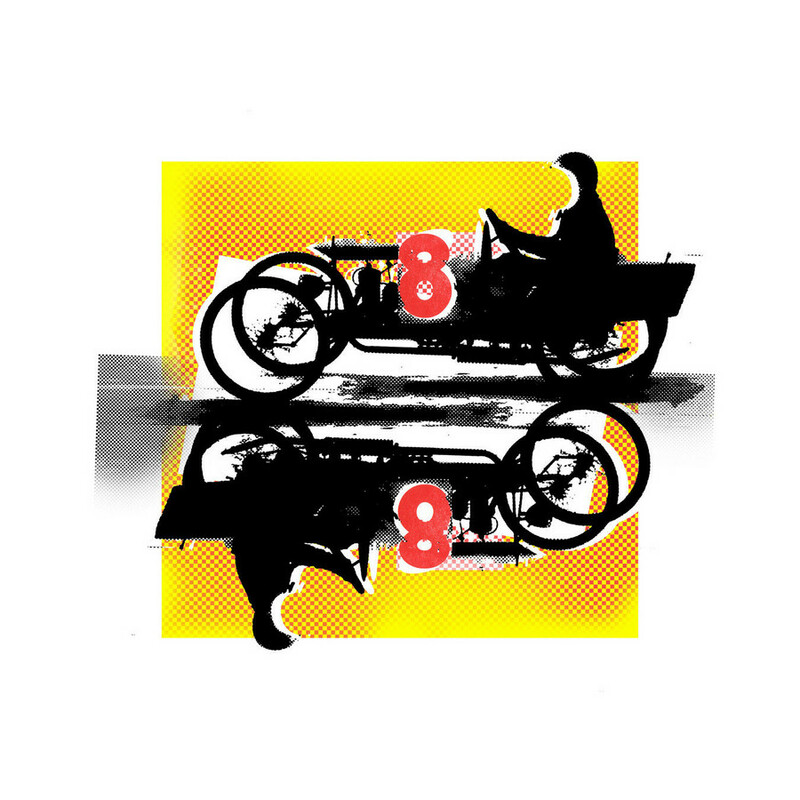 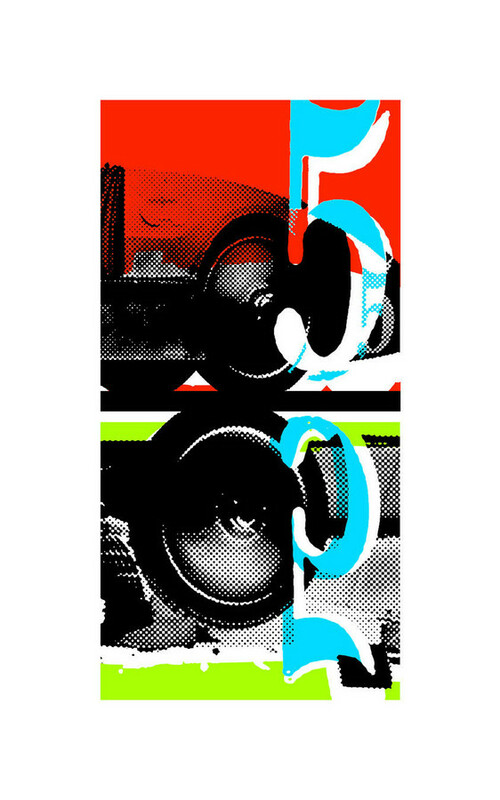 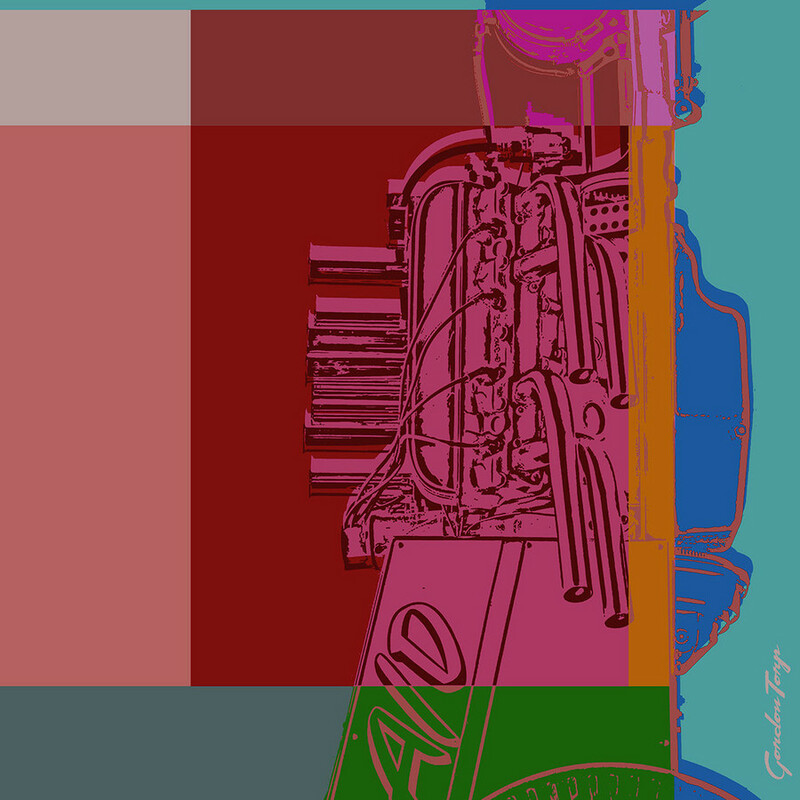 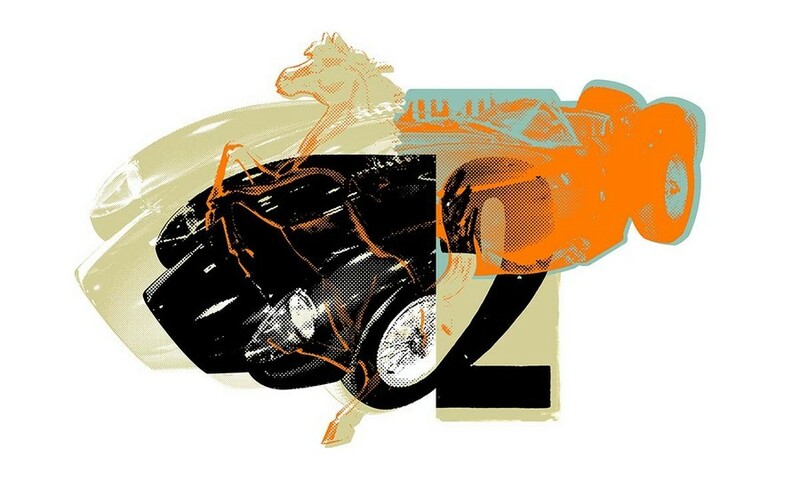 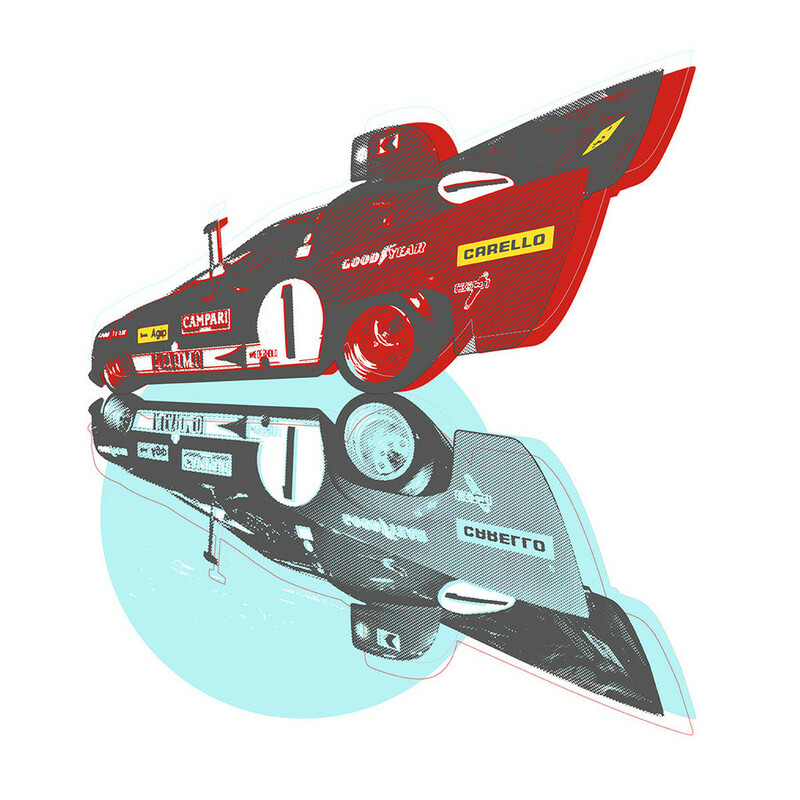 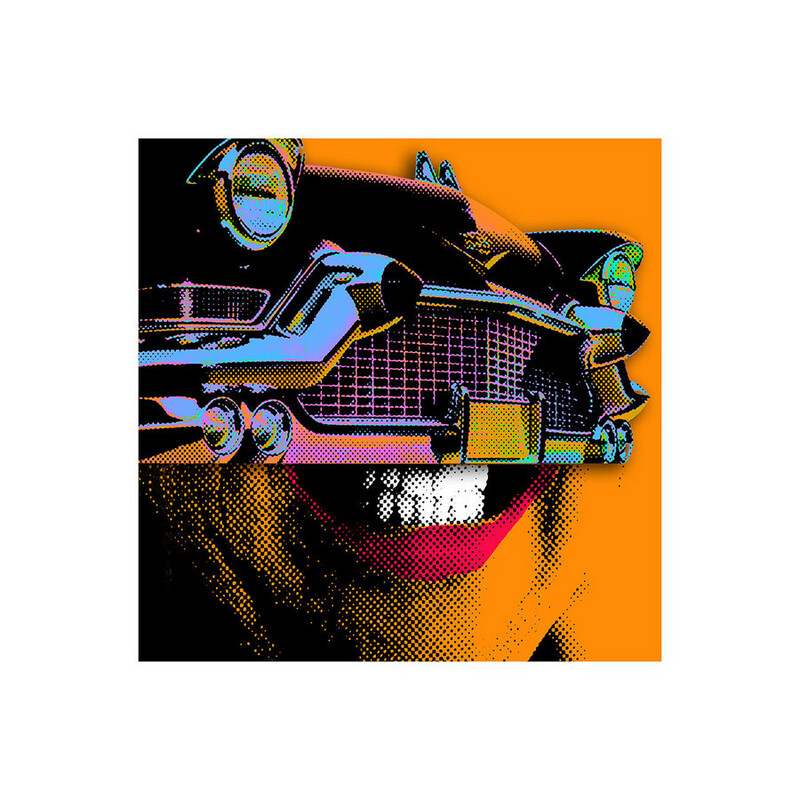 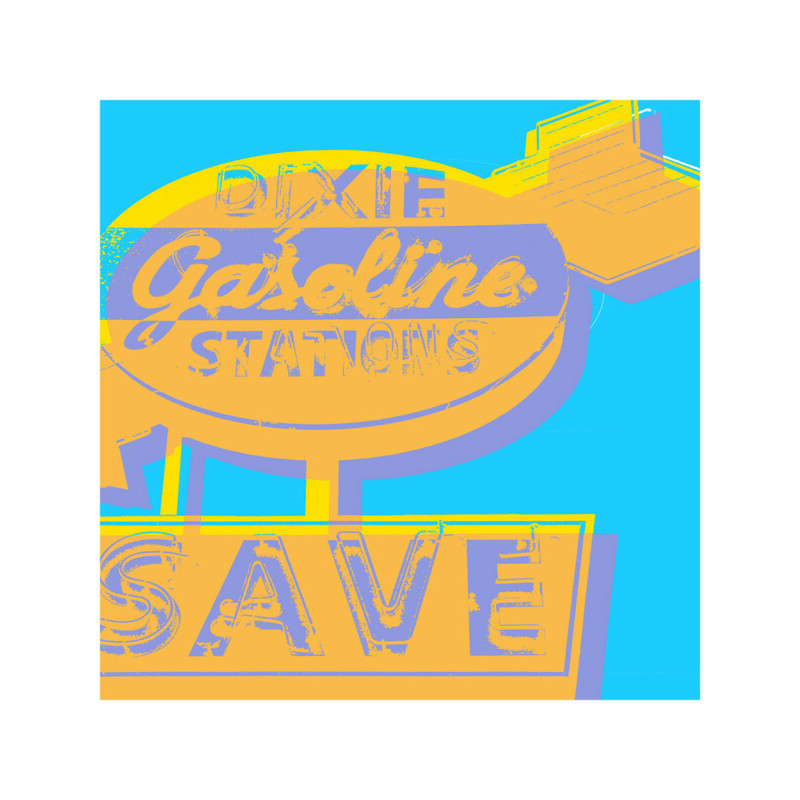 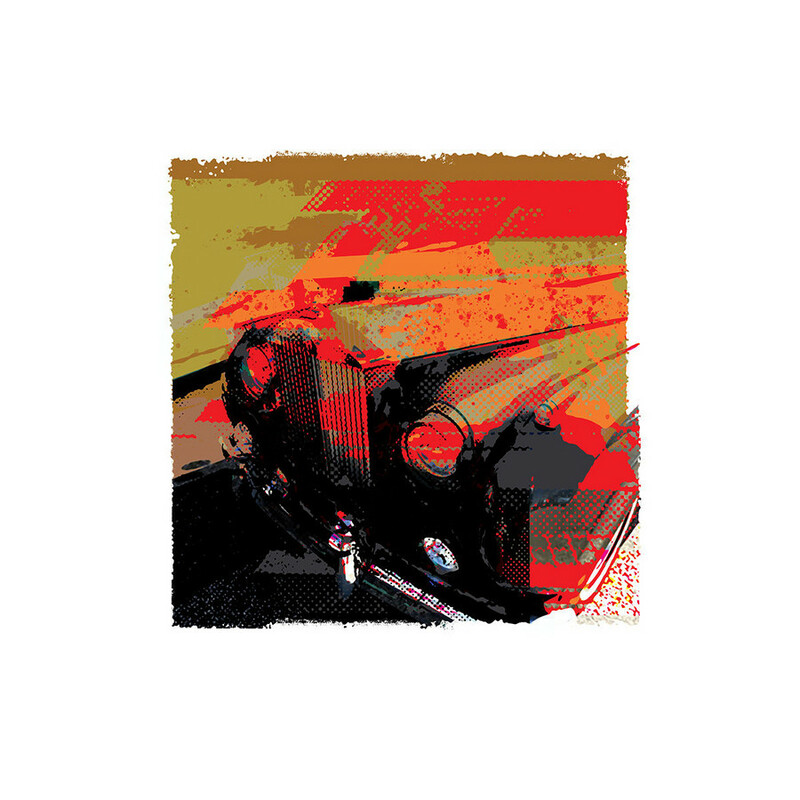 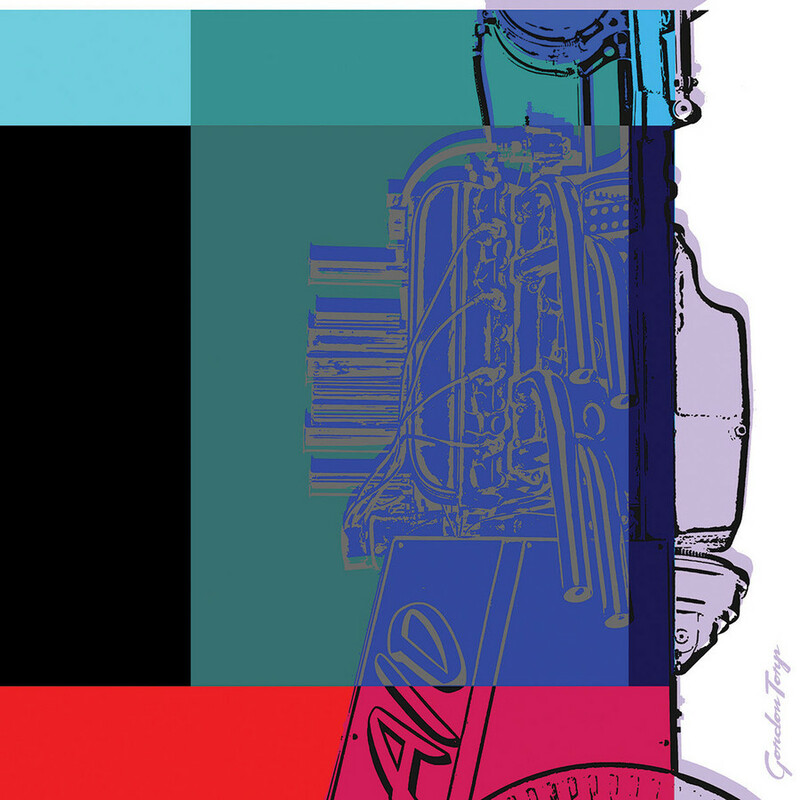 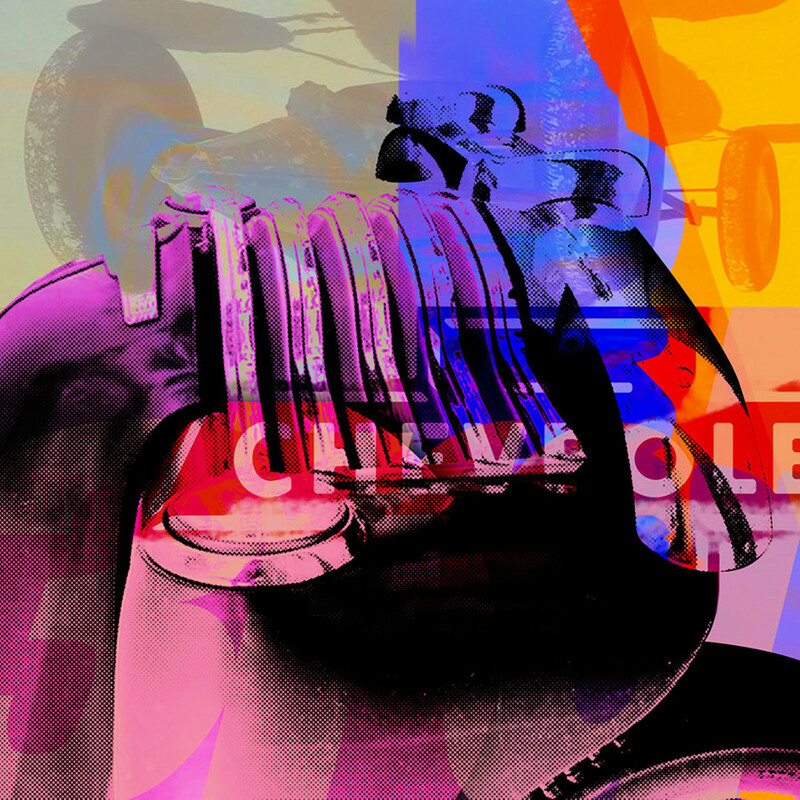 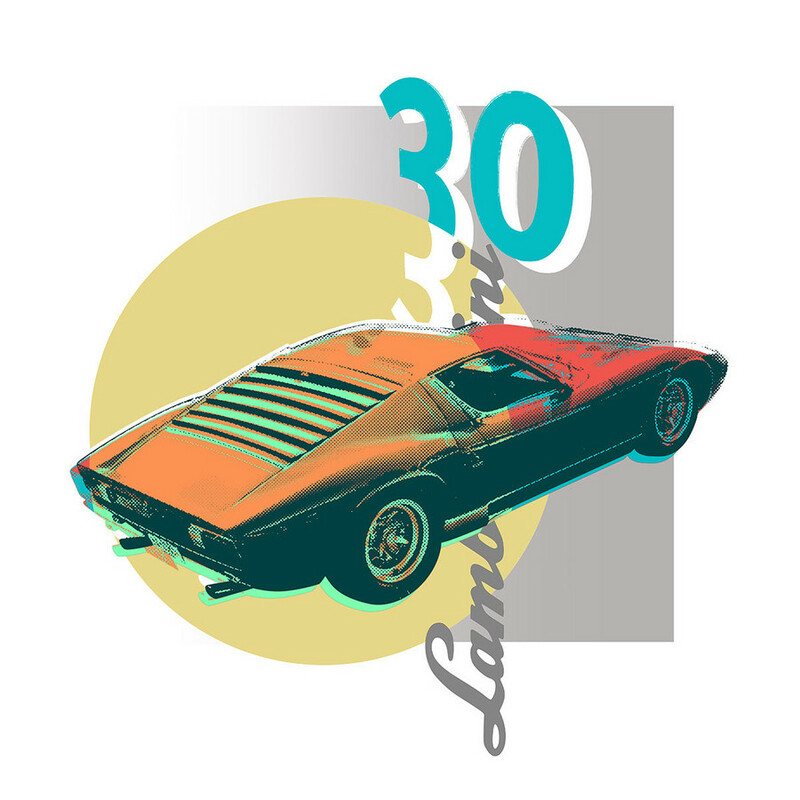 Prints are limited edition series based on vintage automotive themes. 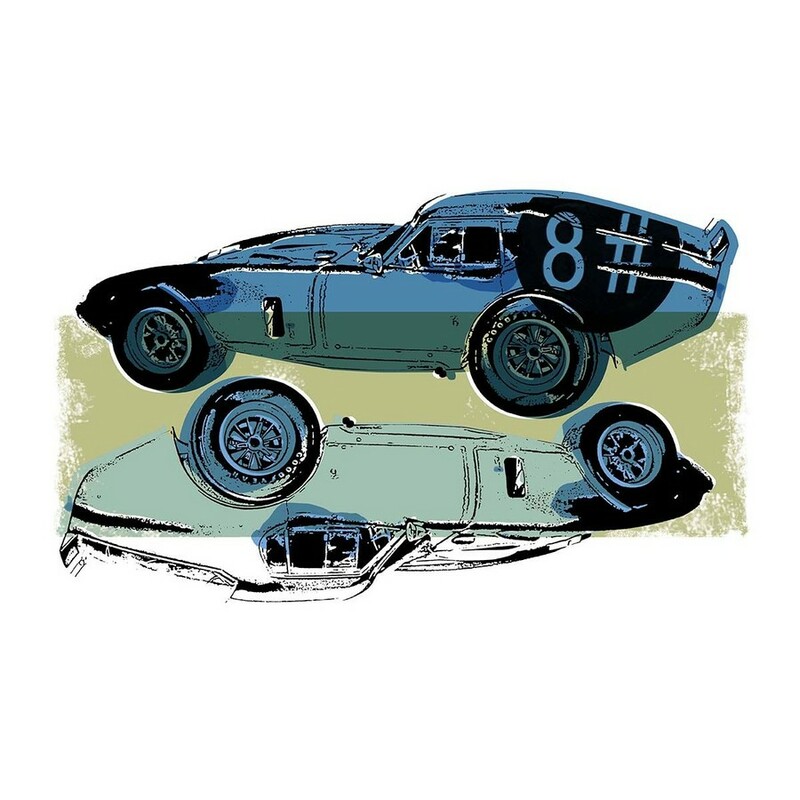 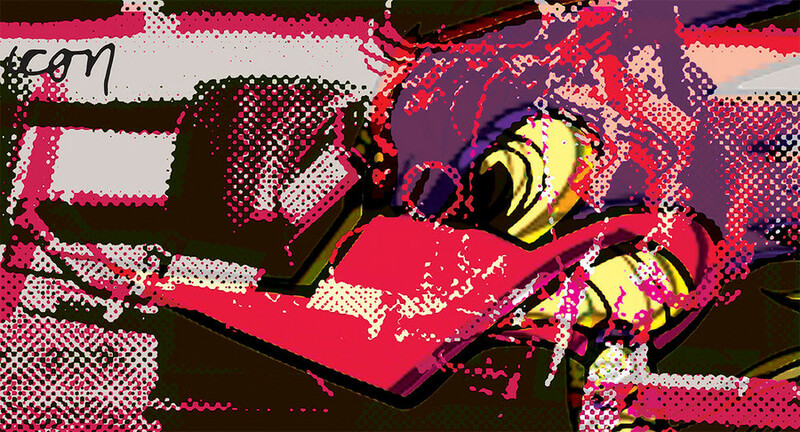 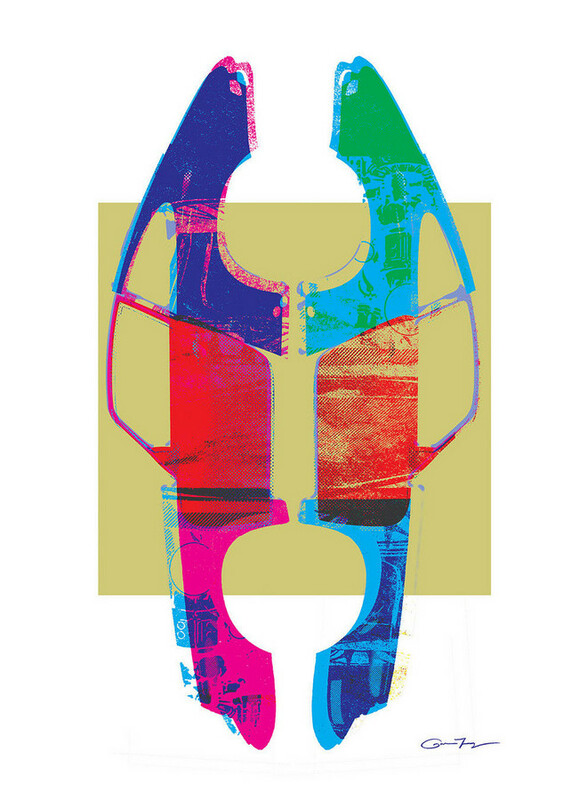 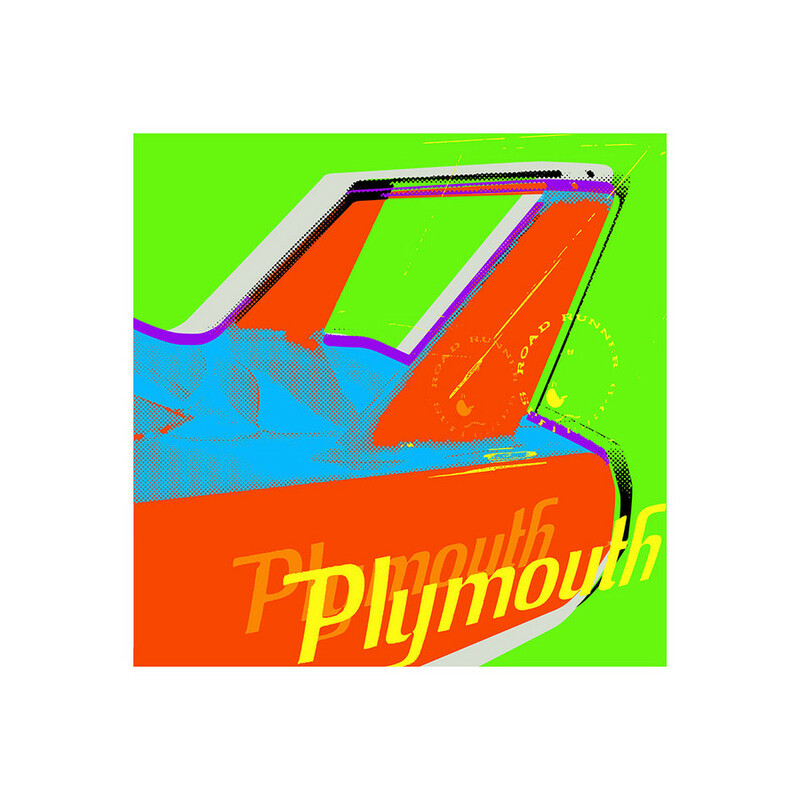 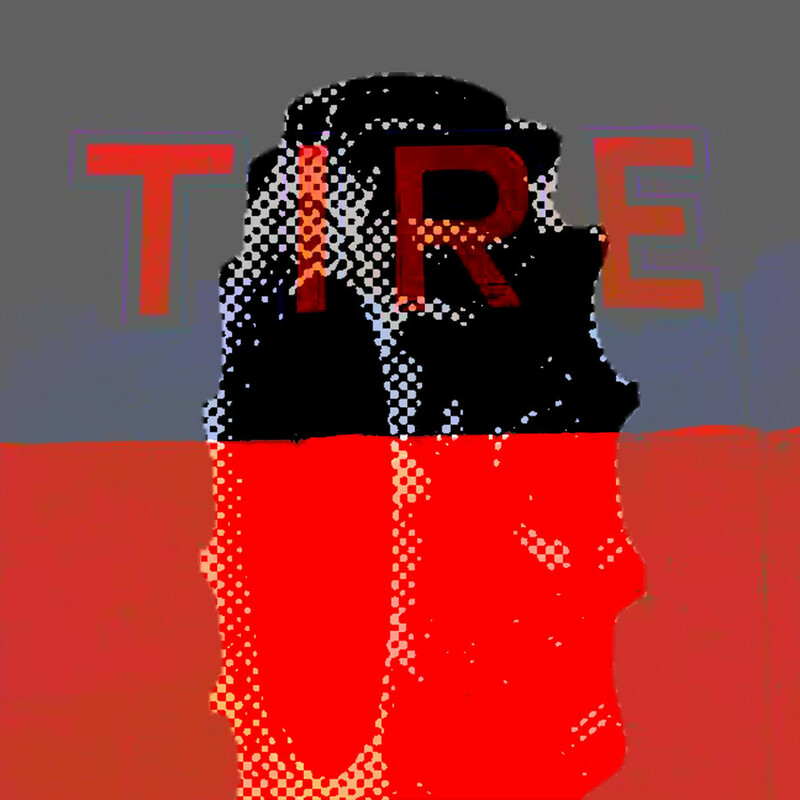 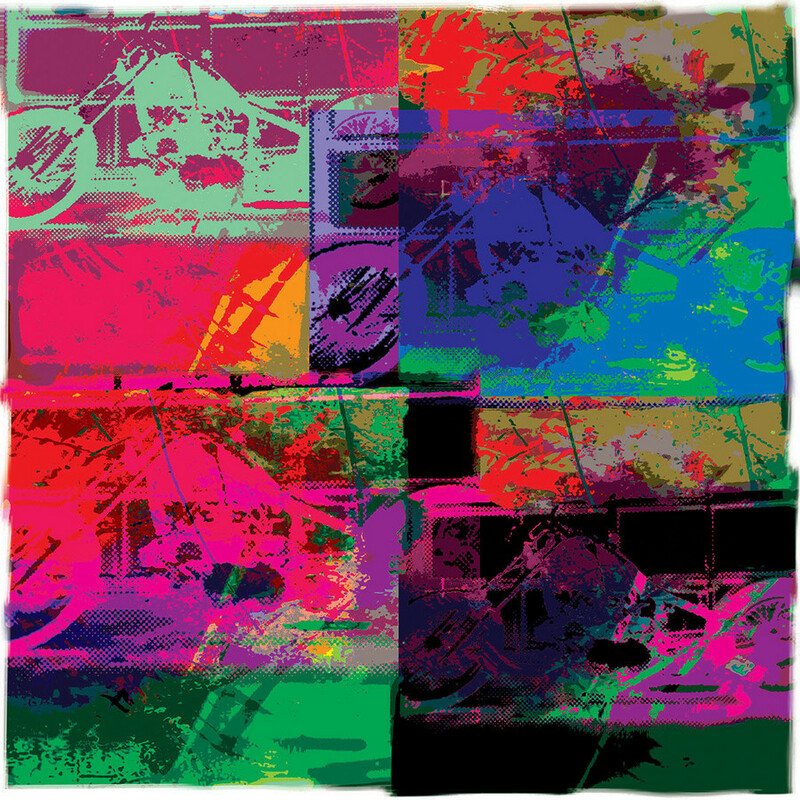 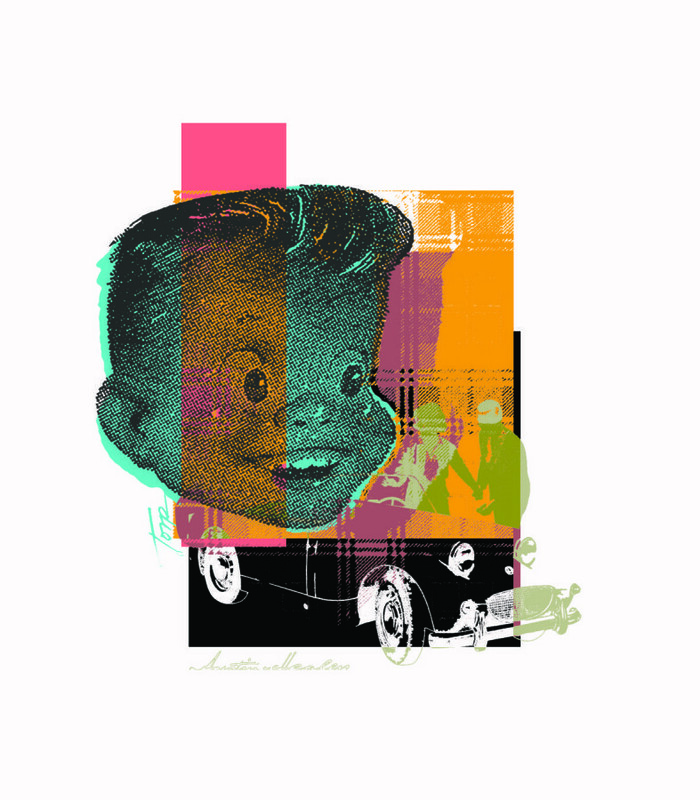 Each print is between 6 and 10 colors silkscreen printed on archival paper.